The Clock Tower of the Houses of Parliament, home to Big Ben. 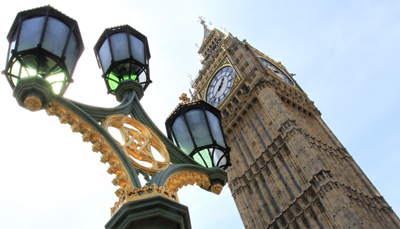 For more on it, see our earlier posts on the Palace of Westminster, the Clock Tower and Big Ben. PICTURE: Tony Kerrigan.